The opioid epidemic is creating a need for innovative drug treatment solutions. 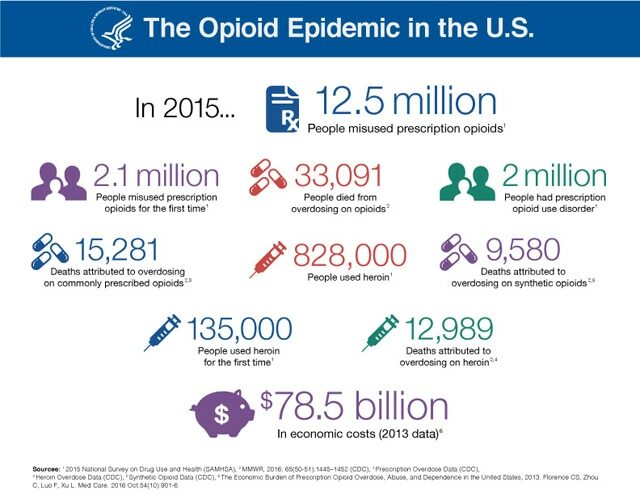 Over 30, 000 Americans died from overdosing on opioids in 2015 alone, and the opioid epidemic has been singled out as a major cause of faltering life expectancy in the US. Compounding the problem is that the opioid epidemic has taken hold in rural America where access to substance abuse treatment is hard to come by, especially when relatively few doctors have prescription powers to use highly effective drug-based treatments for opioid addiction. Wells House, a treatment center in Hagerstown, Maryland, is adopting an innovative approach to close the gap between the need for drug treatment services and access. In collaboration with doctors at the University of Maryland University Health Center in Baltimore, Wells House is connecting patients to physicians who can prescribe addiction-treatment drugs and monitor progress through video conferencing. As noted in an article published in The Frederick News-Post, their Telemed program has already served 150 patients, many of whom would have struggled to gain access to treatment without the telehealth services. A first in the state of Maryland, Wells House is paving the way for future digital mHealth programs that can help address the very serious opioid epidemic.